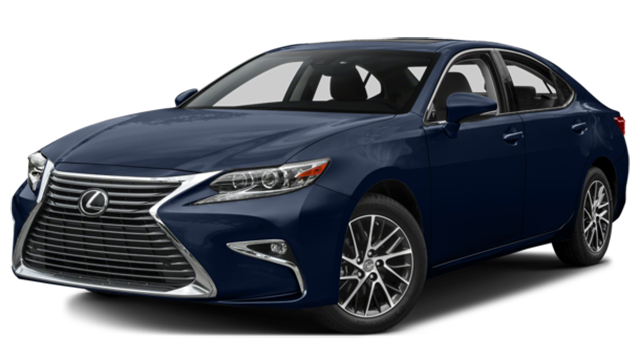 The 2018 Mercedes-Benz E-Class and 2018 Lexus ES are both premium luxury vehicles, but the Mercedes-Benz interior is more refined, and you’ll also enjoy key performance advantages. 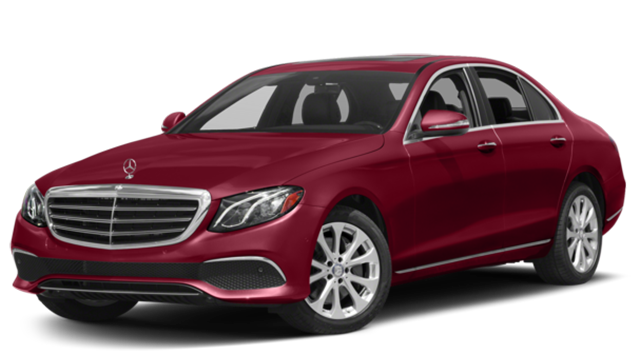 When you’re out on open roads near Troy, the extra torque of the 2018 Mercedes-Benz E 300 Sedan will come in handy. Learn more today! Want to know more about other leading luxury cars? Compare the Mercedes-Benz E-Class vs. Jaguar XF and the Mercedes-Benz E-Class vs. BMW 5 Series to see which one is better suited for your Clarkston commute, then give us a call at (248) 644-8400 with any questions.